Cuba's changed dramatically! We spent a majority of time in the south coast city of Trinidad - declared by UNESCO to be one of the most well preserved colonial cities of the old Spanish empire. 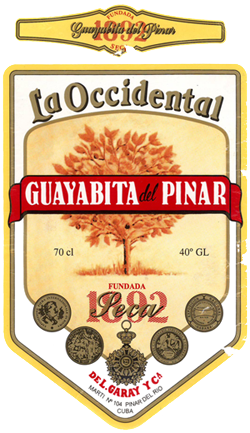 Guyabita del Pinar ~ Without question the best rum Cuba produces (although the locals don't call it rum). Only available when in country and has a guava flavor, in addition to a dried fruit in the bottle.